Every fault line has an upper limit to its potency, determined by its length and width, and by how far it can slip. That timespan is dangerous both because it is too long—long enough for us to unwittingly build an entire civilization on top of our continent’s worst fault line—and because it is not long enough. A line on a rock surface or the ground that traces a geological fault. For decades, seismologists had believed that Japan could not experience an earthquake stronger than magnitude 8.4. In 2005, however, at a conference in Hokudan, a Japanese geologist named Yasutaka Ikeda had argued that the nation should expect a magnitude 9.0 in the near future—with catastrophic consequences, because Japan’s famous earthquake-and-tsunami preparedness, including the height of its sea walls, was based on incorrect science. 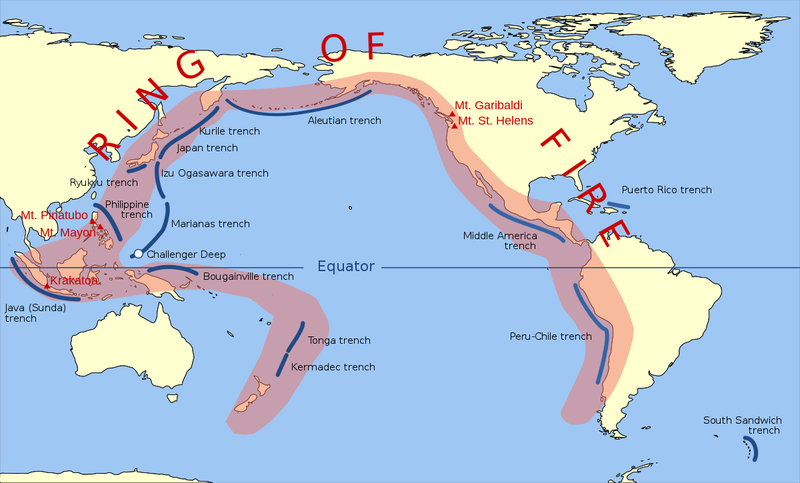 Almost all of the world’s most powerful earthquakes occur in the Ring of Fire, the volcanically and seismically volatile swath of the Pacific that runs from New Zealand up through Indonesia and Japan, across the ocean to Alaska, and down the west coast of the Americas to Chile. 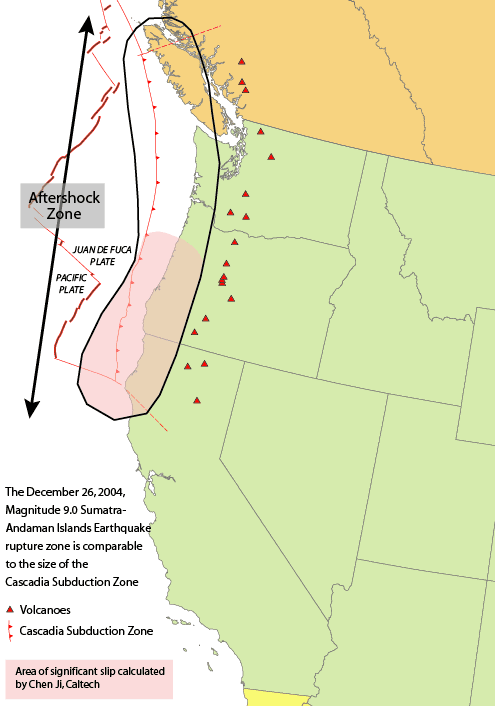 At approximately nine o’ clock at night on January 26, 1700, a magnitude-9.0 earthquake struck the Pacific Northwest, causing sudden land subsidence, drowning coastal forests, and, out in the ocean, lifting up a wave half the length of a continent. It took roughly fifteen minutes for the Eastern half of that wave to strike the Northwest coast. It took ten hours for the other half to cross the ocean. 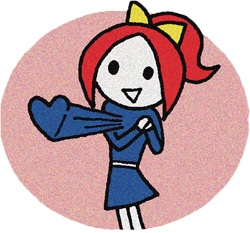 It reached Japan on January 27, 1700: by the local calendar, the eighth day of the twelfth month of the twelfth year of Genroku. ▼Kathryn Schulz’s New Yorker story on Pacific Northwest earthquake: Geologists explain the risks.